As you pack your kids off to pre-school, here are some tips for packing nutritious lunches and snacks to see them throughout the day. 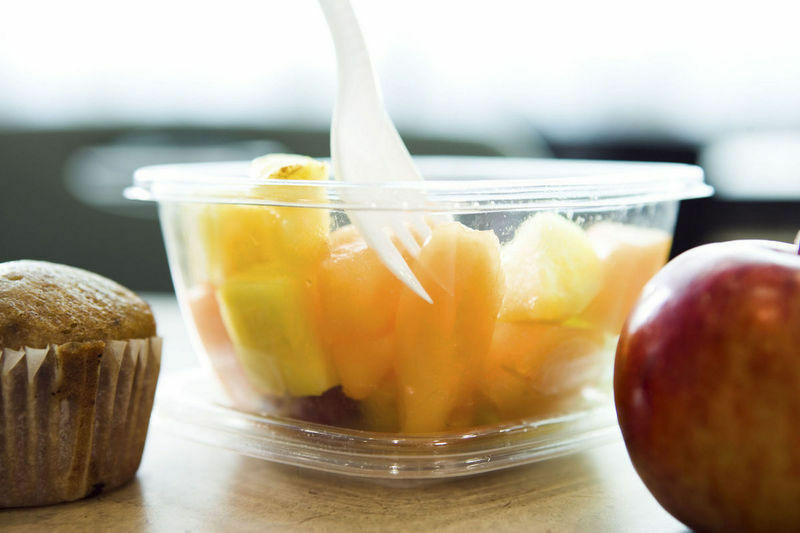 We all know that a well balanced meal is essential for focus, so why do we trust our kids to fend for themselves in the school cafeteria or lunchroom? Packing a lunch is one way to ensure that your child will have a nutritious mid-day meal, and even help mold their eating habits for later years. With Back-to-School right around the corner, Mike Naples, the CEO of Zone Delivery USA, a leading diet delivery service based on the 40/30/30 ratio of carbohydrates, proteins and favorable fats, has compiled some helpful tips for parents on building the best brown bag lunch – starting with tossing the brown bag! We agree that a lifetime of healty eating starts as soon as our youngest family members can decide for themselves what they’d like to eat! It’s better for the environment. Plus, lunch boxes are sturdier, and insulated lunch bags are the best way to keep food fresh throughout the day. 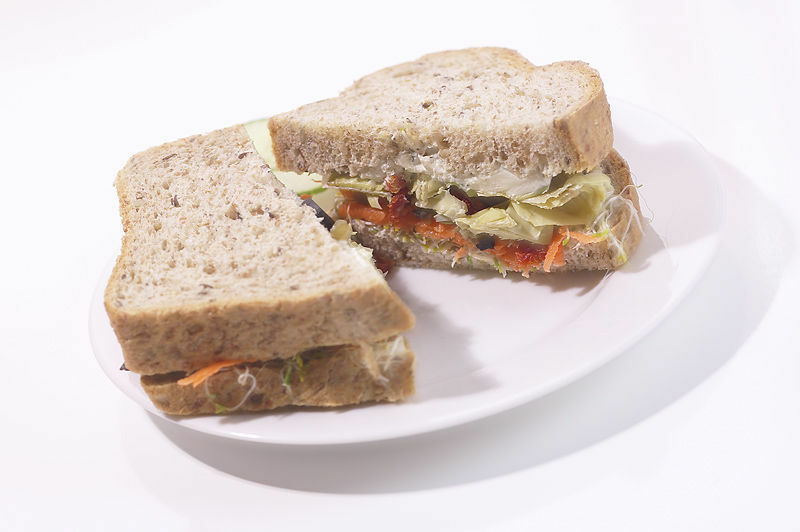 Sandwiches can be an excellent source of protein. Branch out from the Ham and Cheese and PB&J’s to give the kids something to look forward to. Try substituting cashew or almond butter for a healthy variety, or using leftover chicken or roast beef with light mayo, mustard, lettuce, and a slice of cheese. Also, we all know that substituting wraps for carb-laden slices of bread is a great way to cut back, so introduce this to the kids while they still have an attraction to “tube-shaped” food. Most kids think their lunch is incomplete without a bag of chips, but the salty processed snack food won’t help them get through the day with enough energy. Try some healthy alternatives like sending a salad in a small container, packing string cheese with whole grain crackers, making a fruit salad, including dried fruit and nuts, or sending crunchy carrots with a small container of veggie dip. Many parents pack the lunch and let kids select their own beverage at school. According to the American Academy of Pediatrics, drinking too much soda, flavored drinks, or even juice can contribute to cavities, childhood obesity, diarrhea and other gastrointestinal problems. Try freezing a small bottle of water and including it instead – most children don’t drink enough water, and the frozen bottle will help keep the rest of the lunch cold until midday. You know they’ll be angry if they get through digging and don’t find a dessert. Pay close attention to portion size and think about subbing trail mix, dried fruit, granola bars, Jell-O, or low-fat pudding for that pre-packaged row of Oreos. Growing kids seem to be hungry all the time, so why do we think that one meal at noon is enough to keep them going through all their after-school activities? 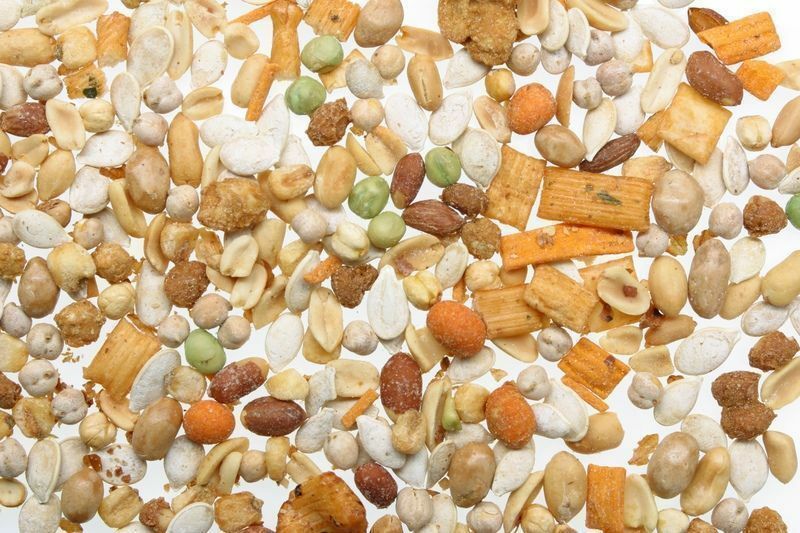 Pack snacks like granola bars, crackers and peanut butter, trail mix or “Ants on a Log” for the 3pm energy drop. Peanut butter is great at home, but don't forget that peanut allergies are on the rise and it seems like everywhere you go some poor kid is allergic. Be mindful of that. It would be terrible to cause a deadly reaction by accident. Other than that, I'm totally in favor of healthy, sugar free snacks! !